Tenerife is an island full of amazing landscapes and possibilities, so we always advise people to venture out of their resort in order to explore their surroundings. The destination is also perfect for people looking for a family holiday, as you have plenty of things to do with the kids in Tenerife. Most people come to Tenerife either for the amazing weather, since it's one of the warmest places in Europe during winter, or for the party atmosphere: there is always something going on, some sort of fiesta, plus the big carnival in Tenerife, which is the second largest in the world after the one in Rio de Janeiro. 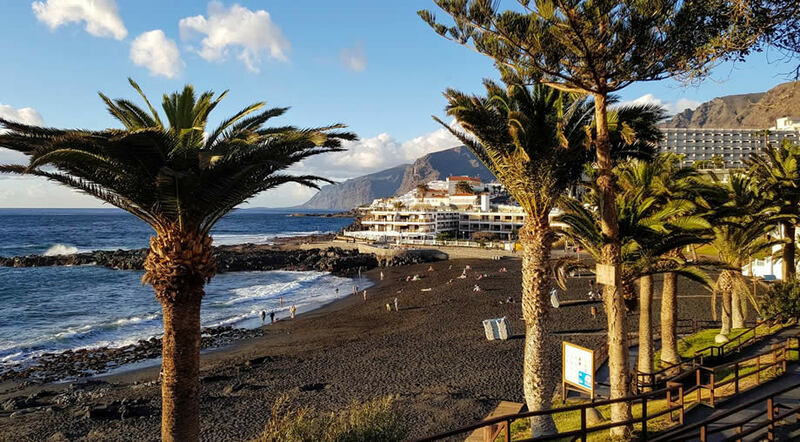 The island is a destination to be explored and discovered beyond its beautiful beaches and you can definitely have a great time here even if you want to do Tenerife on a budget. 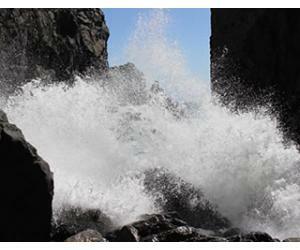 This is the island's NO 1 attraction and you definitely should NOT miss a visit during your stay. Entering the park is free and if you have your own hired car it's easy to explore and hike the many trails inside Teide Natural Park. 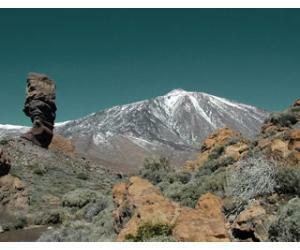 Hiking on Mount Teide itself is also free, but you do have to get a permit for the summit, which is also free, although you have to register in advance due to the limited number of permits per day. 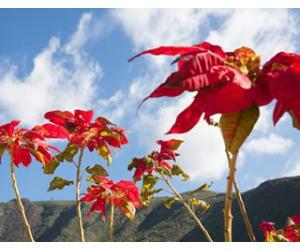 The town of La Orotava is like an open air museum, with old buildings and great architecture. With its steep streets, La Orotava is not a friendly destination for those with mobility problems. But the town is extremely beautiful and even if you don't pat to see the famous Casa de los Balcones, you still have plenty of free things to see. We recommend a visit to the garden called Hijuela del Botanico, situated behind the Town Hall. It's a sort of small botanical garden, with lots of flowers and types of tree, which is interesting to see. 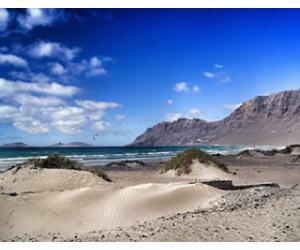 If there's something that Tenerife has plenty of, that is sunny days and beautiful beaches. 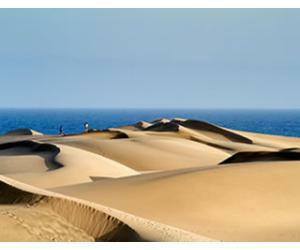 Take a look at our list of 101 beaches in Tenerife and you can pick a different one for each day of your holiday. This is probably the best free thing to do in Tenerife at any time of the year, since here you can always find a sunny spot, if you're willing to travel a bit. Otherwise, the entrance fee is 3 Euros. It is not a big museum so it will not take you a lot of time to visit, but you will find out more info about the rich culture and history of Tenerife. If you visit La Laguna on one of these days, it's worth the visit, even if only for the beautiful gardens. The famous Dragon Tree in Icod de los Vinos is said to be around 600 years old. Although access to the garden where the tree is located is not free, the best view of El Drago is actually from the Town Square, which is obviously free for everyone to enter. You can combine the visit to Garachico with the visit to see the Dragon Tree. 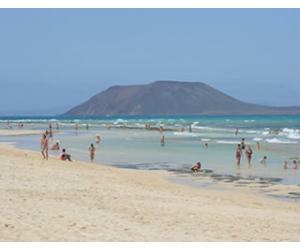 During the summer months, the natural pools in Garachico get super popular and you will see many locals here also. After you're done cooling down, you can continue exploring the town - read our full guide of things to do in Garachico and don't miss a visit to the oldest port town in Tenerife. Although entering the lighthouse itself is not possible, you should still go there for the beautiful view. Just be careful to choose a day from Monday to Wednesday if you want to drive up to the lighthouse in your own car hire. Otherwise, from Thursday to Sunday you will have to aprk you car in Buenavista del Norte and take the public bus for 1 Euro each way to reach the lighthouse. This is due to the increasing popularity of the place and the lack of enough parking spaces for all visitors. You can also walk or ride on the bike for free any day of the week. 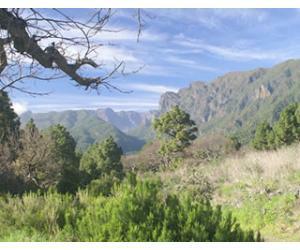 This a unique place in Tenerife and you should allow for time to explore this beautiful forest. Go on the Trail of the Senses which starts at Cruz del Carmen and be prepared to see to some amazing places (we recommend you do the longer route, but you have a choice of 3 path lengths, depending on how much time you have).